Home business entrepreneurship flavored milk value-added value-added dairy Should You Consider Producing Flavored Milk? As we move into the holiday season, we traditionally see an increase in the purchases of dairy products - cheese, milk, etc. Eggnog tends to be the popular beverage at this time of year. However, non-eggnog drinkers may be wishing for a festive alternative. This is where developing flavored milks may be an alternative for dairy processes to consider. For lovers of baseball, you may have seen Missouri's Shatto Dairy capializing on the successful playoff run by the Kansas City Royals. 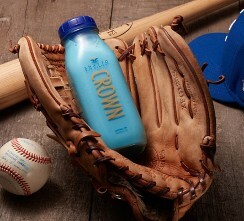 Shatto Dairy produced a special edition french vanilla flavored, blue-colored milk (turned just blue-colored by the time the team made it to the World Series). Shatto Dairy isn't alone in producing flavored milk. 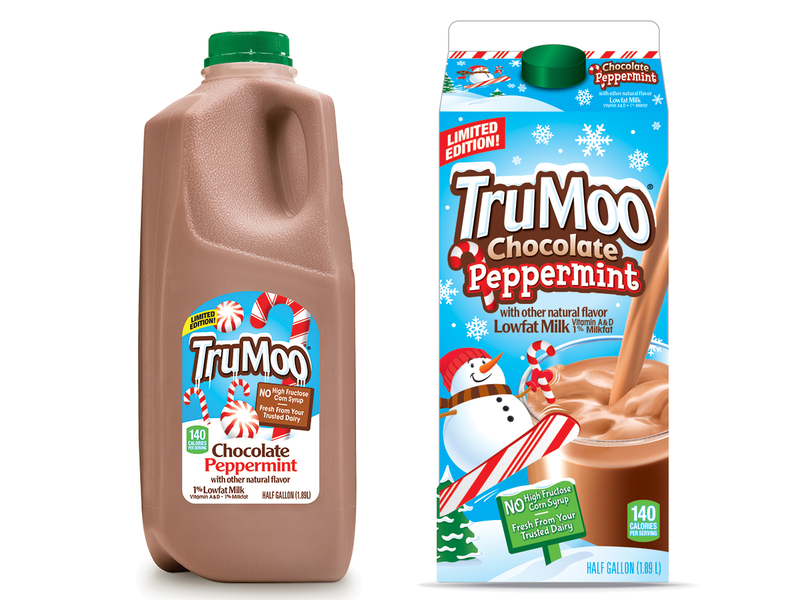 As consumers turn away from soft drinks and sports drinks, many are returning to milk for its nutritious properties while expressing a desire for more varied flavors beyond the normal flavor and traditional flavors of chocolate and strawberry. We now see flavors from grape to cotton candy to black cherry to banana and blueberry. A 2014 Mintel survey showed that 61% of respondents agreed with the statement "Flavored dairy milk is a healthy alternative to soda." Additionally, 39% of respondents indicated that they were interested in "sophisticated" flavors for milk such as hazelnut, dark chocolate, etc.. This interest was most pronounced with the Millennial generation, with 50% indicating such interest. As consumer age increases, the interest in flavored milk decreased, with only 12% of those aged 69 and above interested in flavored milk. 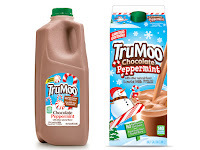 For dairies that already bottle milk, flavored milk is something that they may want to consider as a way of drawing in younger consumers interested in a healthy, but flavorful, drink.